Natural treatment of Asthma is possible through homeopathy and it is fast & permanent. Asthma is a chronic lung disease that inflames and narrows the airways. 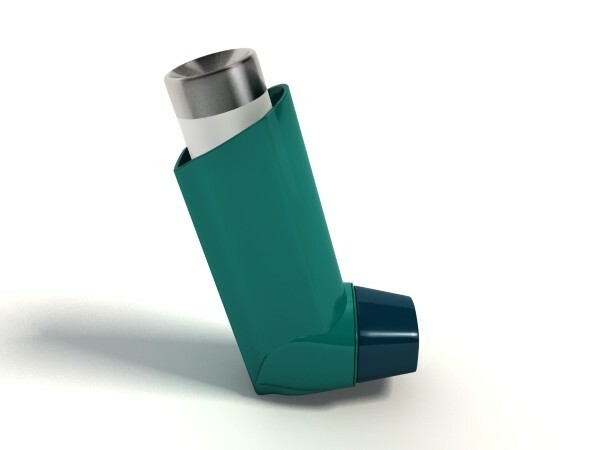 Asthma causes recurring periods of wheezing (a whistling sound when you breathe), chest tightness, shortness of breath, and coughing. The coughing often occurs at night or early in the morning. You will be glad to know that for most cases there is natural treatment of asthma available by using homeopathy. Asthma has no cure in allopathic medicine. Some factors might be more likely to cause asthma in certain people than in others. There are many remedies in homeopathy which can be used to treat this condition. The results start showing within 3-4 weeks.